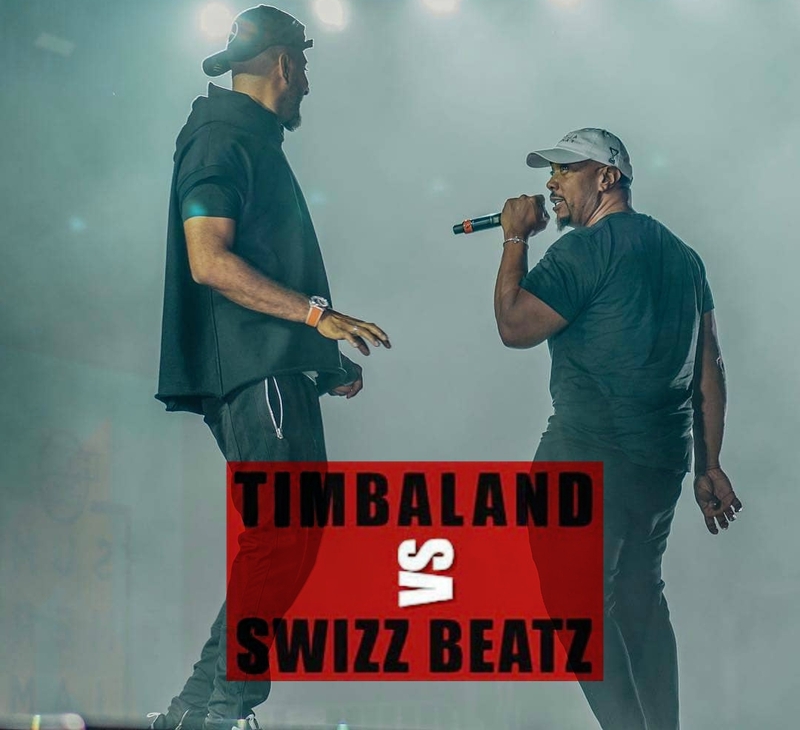 One of the major highlights at this year's Summer Jam was the beat battle between veteran hitmakers Swizz Beatz and Timbaland. The event was both educational and exciting as the two producers showcased their production history to new and old rap fans. In an interview with TMZ, Swizzy and Timbo are considering taking their beat battle on the road. Both men feel they didn’t finish what they started with their Summer Jam performance. "It was just only a warm-up," said Swizz. "[But] it something good for the people [and] we had fun doing it." Swizz beatz On Instagram: "I’m telling @timbaland we should drop the Albums on the same day this summer and keep the Smoke going🤷🏽‍♂️ Thoughts ???????? Battle with the albums also 🤷🏽‍♂️ #Poison ☠️"
Over the past years, Timbo has tried to release his album more than once but he did not find a way, perhaps now he can release his album after he has earned all this attention with This Beat Battle.